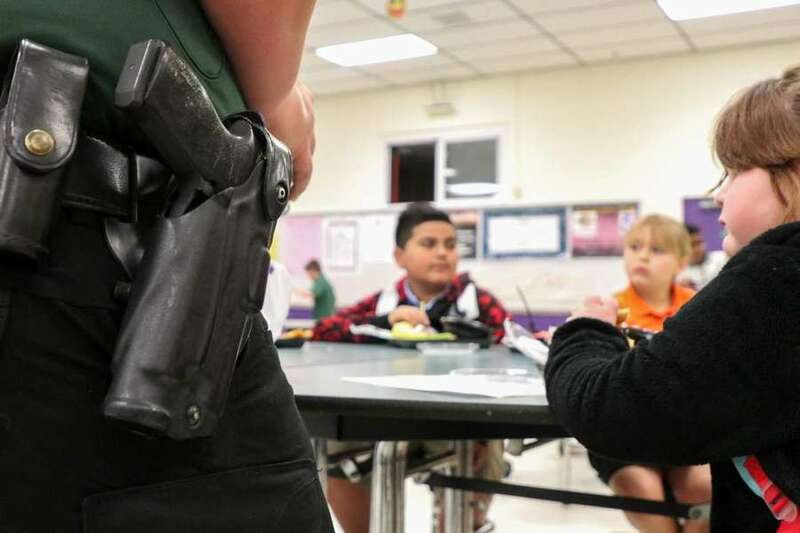 Should parents be able to ‘opt out’ their children from having an armed teacher? The bill that would expand the “Guardian” program to allow teachers to carry guns passed another committee along party lines Tuesday. A bill that would allow classroom teachers to carry guns passed yet another committee Tuesday in the Florida Senate along party lines, leaving it with just one more committee in each chamber before it reaches the floor. But amidst the emotional debate surrounding the bill, a new idea emerged that caught the attention of a prominent Republican senator. “I hope that we consider the parents’ choice in all this and the students, many of them spoke saying they’d like to have the choice.” she said. The bill, Senate Bill 7030, builds upon the landmark law passed last year after 17 people were killed at Marjory Stoneman Douglas High School in Parkland. That law created a new program to arm school “Guardians,” who are school staff who choose to undergo training by local law enforcement to carry guns in schools and respond to active shooters. Many of the lawmakers on the Senate Infrastructure and Security Committee are also proponents of voucher programs and other measures that give parents choices for their students’ education, especially the bill’s sponsor, Sen. Manny Diaz, R - Hialeah. Diaz said the bill is a necessary step to advance the Legislature’s efforts last year, which excluded teachers who “exclusively perform classroom duties,” instead allowing coaches and administrators to participate in an effort to compromise. But Diaz also told the Senate Infrastructure and Security Committee that many teachers are already eligible, including those who are hall monitors or sponsor the school chess club. “The change we’re making here is not as drastic as folks are making it out to be,” he said. But rough estimates provided by several districts bring that assertion into question. According to Hillsborough County Schools, only about 2,400 of the districts’ 14,800 teachers have “non-classroom assignments,” such as resource teachers, instructional mentors, special education staff, librarians, guidance counselors and academic coaches. Pinellas County schools estimate about 83 percent of their instructional staff fall into the “exclusive” classroom teacher category, and Pasco put that figure at 88 percent. Figures from Miami-Dade and Broward school districts, which are on spring break this week, were not immediately available. Democratic Sen. Janet Cruz of Tampa was twice unsuccessful in removing language that expanded the guardian program to include classroom teachers. Districts can choose whether to participate in the guardian program, and teachers must volunteer to be armed. Sen. Ed Hooper, R-Palm Harbor, said he was struck by Pinellas County Sheriff Bob Gualtieri’s reversed position on arming teachers. Gualtieri has said his position against arming teachers changed after his tenure on a commission which evaluated the systemic failures leading to the Parkland shooting. That commission, led by Gualtieri, ultimately recommended that teachers should be armed, which Diaz said inspired his bill. In addition to the measure that would allow teachers to be armed, the bill would also beef up state oversight over districts’ reporting of school safety requirements, expedite services with mental or behavioral disorders and require county sheriffs to train teachers if the district chooses to participate in the guardian program. 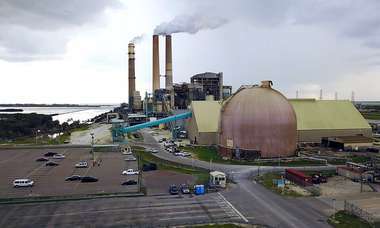 Tampa Bay Times staff writer Jeffrey S. Solochek contributed to this report.